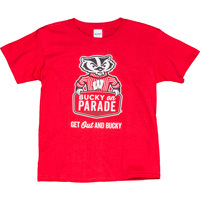 Your little Badger fan will love this Bucky on Parade Tee! 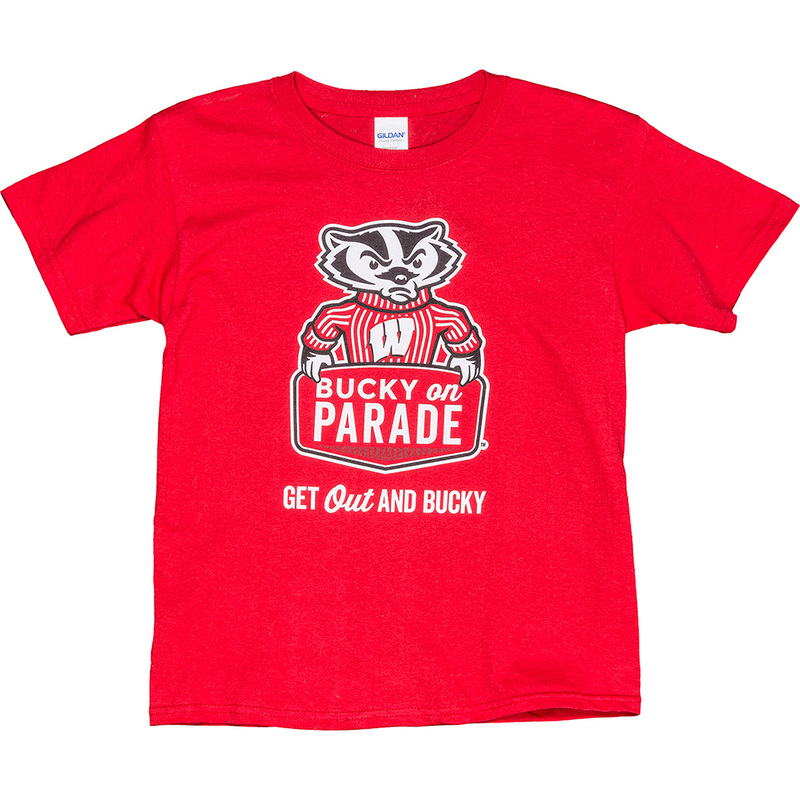 This fun tee features the Bucky on Parade logo printed on the front. Show off your love for Bucky and art with this cool t-shirt.